Come along and enjoy an evening of music and entertainment. 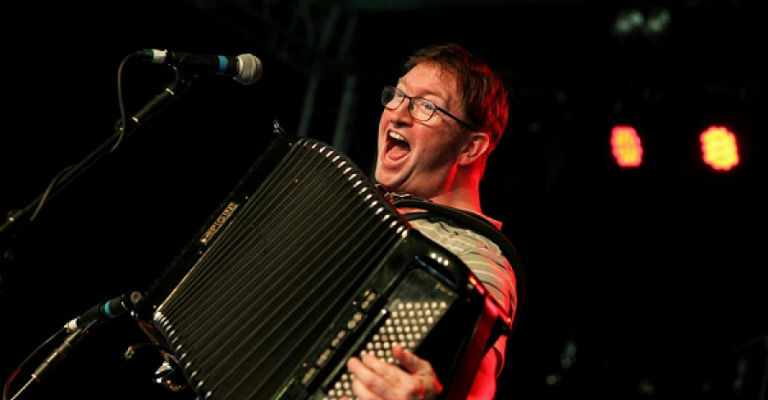 Sam is one half of one of The Witham’s favourites The Hut People and plays music from all around the world as well as Appalachian Tap Dancing and Spoons Playing! Sam does not play many solo concerts so this promises to be a lovely event. Sam will have spent the day working with local youth folk band Cream Tees, and these fantastic musicians will also be appearing in the concert as well as some other local artists. This is really an evening not to miss, and will include the intimacy of Sam playing solo coupled with Cream Tees and other special guests!